 Being able to find accurate psychic reviews helps when you first think about engaging a professional reader. 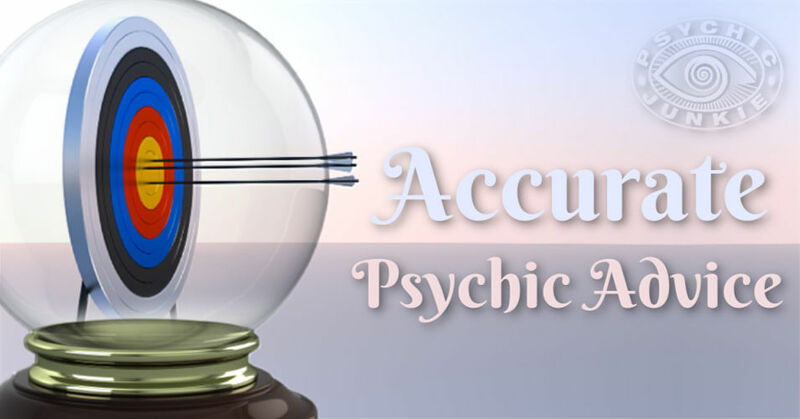 One of the best ways of choosing an accurate psychic is to find out what others already think. Honest feedback from other clients is an obvious thing to look for. Personal recommendations from friends are also something to investigate. But for many of us, the first time we want a psychic reading we tend to keep it to ourselves. It’s a hot topic for the skeptics and religious fanatics alike. And if we let slip we want to see a psychic to the wrong friends we may not hear the last of their ranting and raving for a long time. Don’t argue with them, it’s a waste of time. For those who are ready, no explanation is necessary and for those who are not, no explanation is possible! But here’s an insider’s secret about reputable clairvoyants and psychics. We are always busy! And once a good connection is established between psychic and client it is usually a working relationship that lasts many, many years. For instance the 80/20 rule applied to my own clients: 80% of my clairvoyant readings are with 20% of my most regular clients. Even though I run my own Clairvoyant Consultancy, you will see I am not always available because I already have a regular and well established clientele. (I've been doing this for over 35 years). When things go a little quiet, as they occasionally do, I am glad to have the time to expand this website; one of my greatest passions! So, here’s two strong ways independent psychic reviews you can trust. 1. My recommendations of reputable clairvoyants and psychics still comes back to you in a way anyway. 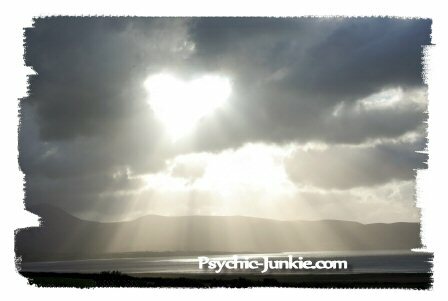 Honest reviews can be found for all good psychics on my 5 most trusted online psychic advice websites. Unlike many online psychic lines there is no way to the top of these lists other than from the honest and unsolicited reviews of paying clients. This keeps it real.  You don’t need the ranting and raving of a skeptic (who wouldn't know a reputable psychic if he or she danced with one at the Crystal Ball) anyway. Good or bad feedback is left only by the clients who actually use these psychic advisers (Yes, you do get a few fruitcakes, drunks or space cadets, who shouldn't be seeking psychic advice at all, occasionally pay for a reading and then denigrate the adviser because they weren't told what they wanted to hear – luckily their rantings are easily recognized) But on the whole, all of the top clairvoyants will have a very high degree of excellent reviews. 2. Your Recommendations. What’s your personal experience of readings with reputable clairvoyants and psychics? This is where you can write your endorsement, review, commendation, and applause for your favorite psychic adviser, anywhere in the world. Tell us all who, where, when, why and how well they did. 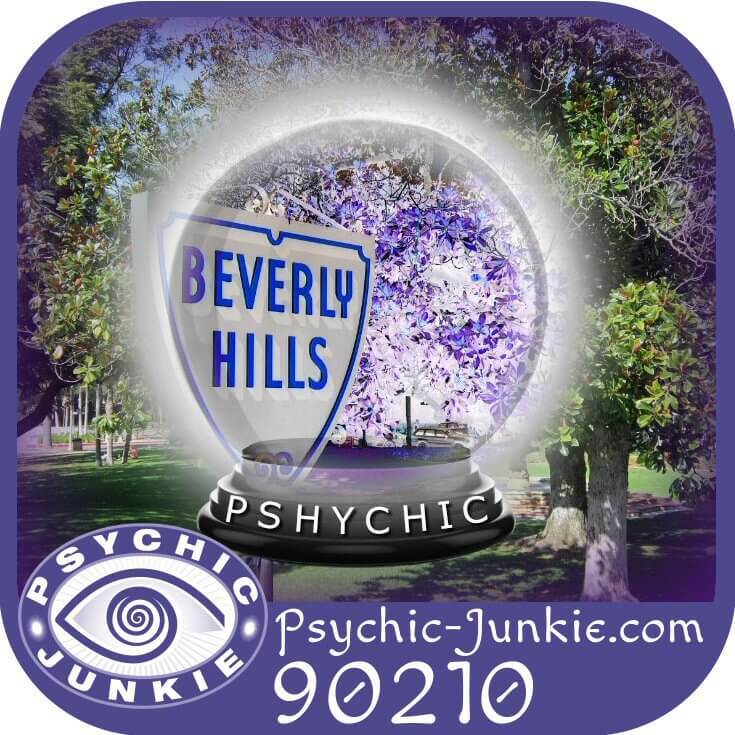 Recommend your most accurate psychic reader. Your appraisal will appear on a Web page exactly the way you enter it here. You can wrap a word in square brackets to make it appear bold. For example [my review] would show as my review on the Web page containing your review. You can rate and comment on the reviews below . .
Michael Gourley is an Amazing Psychic Medium. Stephanie Almaguer - Medium finds the missing! Accurate Psychic Reviews continued . . .
Everything he said about me was accurate and all of his psychic predictions came true. 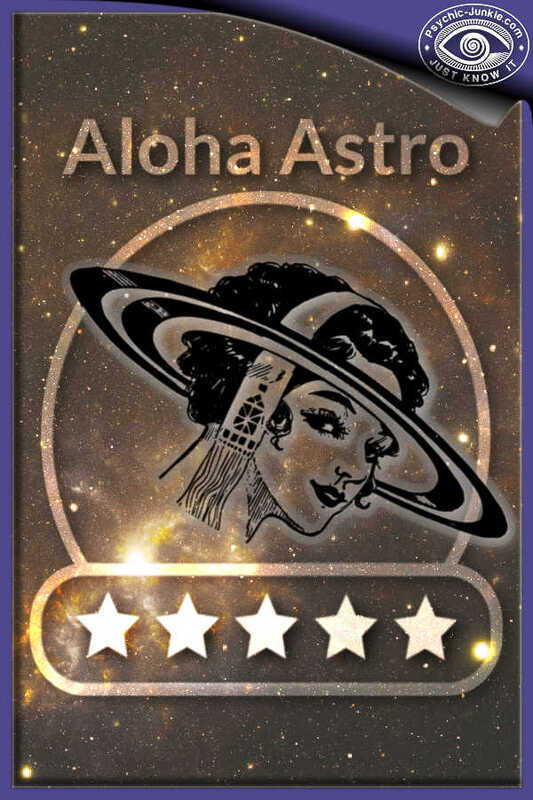 You can read, rate and review the feedback left for Psychic and Astrologer Dunnea Ray here on the Aloha Astro Reviews page. Psychics who peddle potions and spells and strongly urge you to keep coming back, are not interested in your highest good. They are interested in your wallet. 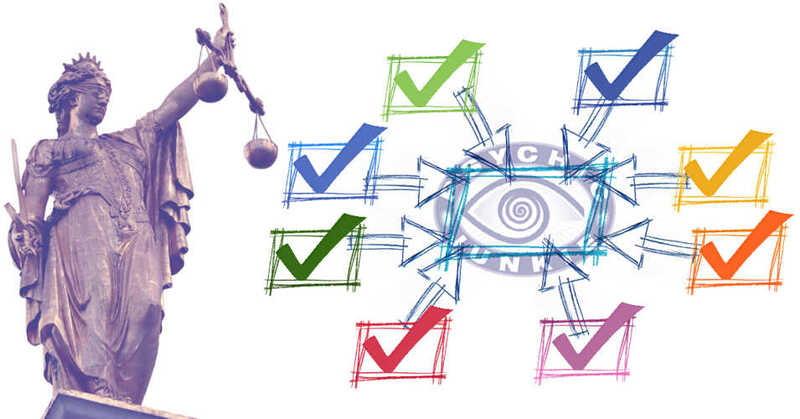 Here are some tips for targeting psychic accuracy.